prison at Guantanamo Bay, Cuba, and that the United States must be "much tougher" with its treatment of terror suspects. Trump also called on Congress to immediately dismantle the State Department's Diversity Visa Lottery program, through which authorities have said the suspected attacker, Sayfullo Saipov, came to the United States from Uzbekistan. 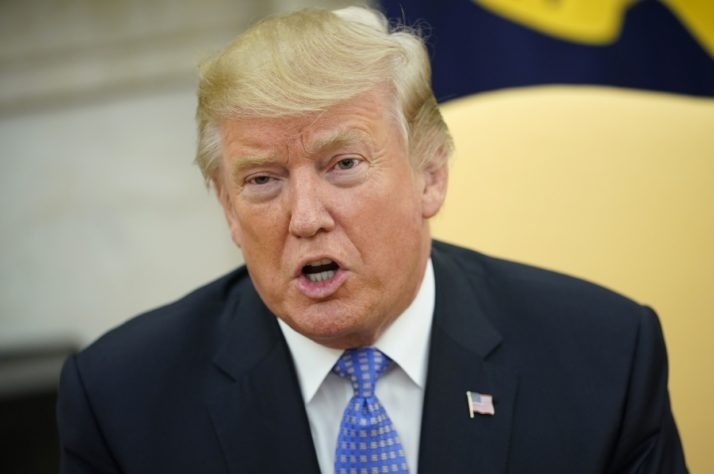 Speaking generally, Trump said U.S. immigration laws and the criminal justice system's handling of suspects are “a joke” and “a laughingstock. Trump said the United States needs a system of "punishment that's far quicker and far greater than the punishment these animals are getting right now. They'll go through court for years... We need quick justice, and we need strong justice."